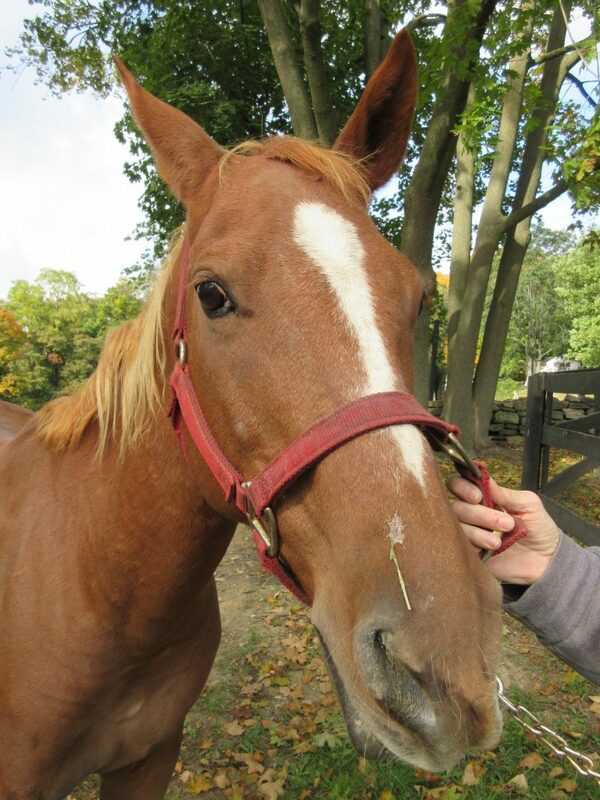 Callie is one of the 3 mares – a team we use for our equine assisted therapy program. She’s a great therapist and loves her work! Please help Callie and the other horses by adopting, fostering and sponsoring, or making a donation. You can also help 13 Hands by volunteering, spreading the word, liking our Facebook page, and signing up for our newsletter. If you have any questions, please contact us using our Contact Page.